You are currently browsing the archives for the tag 'beyond rose'. 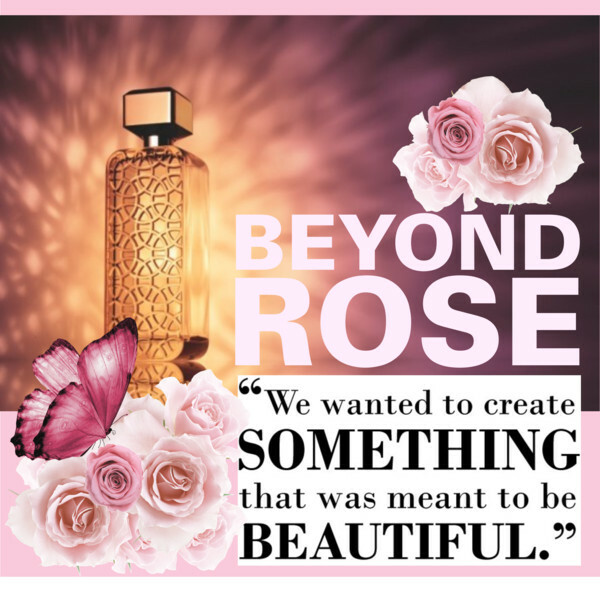 An oriental floral fragrance, CLINIQUE Beyond Rose is a scent that has been customized for a Middle Eastern and Gulf audience. Arabia’s past, presence and future meet in this sophisticated perfume spray that is both modern and complex. 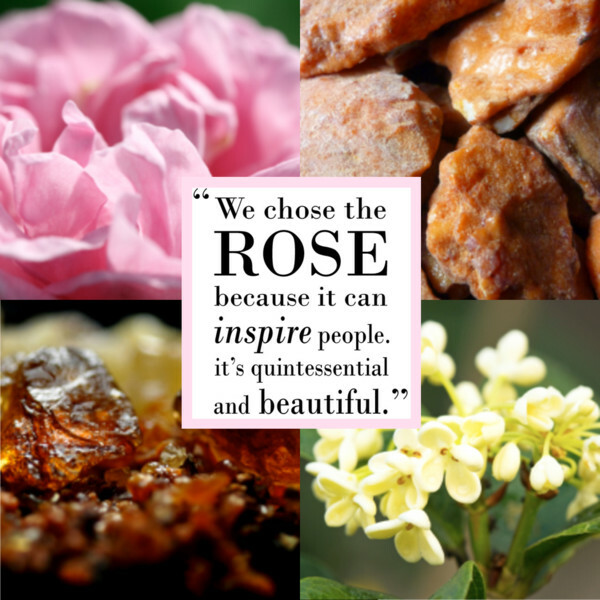 An exclusive blend of the most precious balms and resins handcrafted around a unique wild rose accord. Rose as you have never known it… sheer layers that build into an intense experience, with hints of amber and a shock of pepper. Available now in Switzerland at Globus Geneva, Manor Geneva, Manor Lugano, Jelmoli Zurich and Manor Zurich for CHF 140.00 (100ml). TO SHOP CLINIQUE BEYOND ROSE ONLINE, PLEASE CLICK HERE.